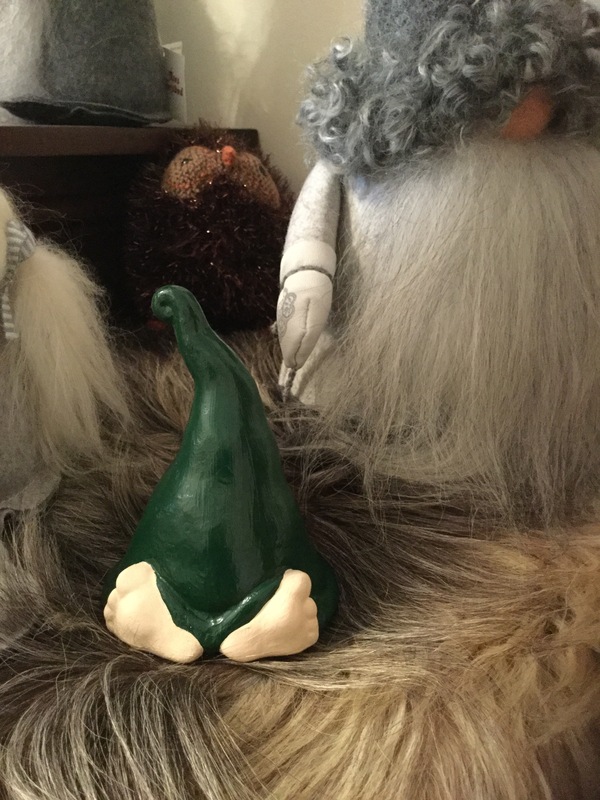 Home / STORE / Nisse / Shy Nisse. 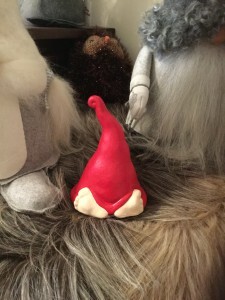 Shy Nisse hides under his hat, forgetting we can still see his feet! Made using plaster he has either a green or red hat.